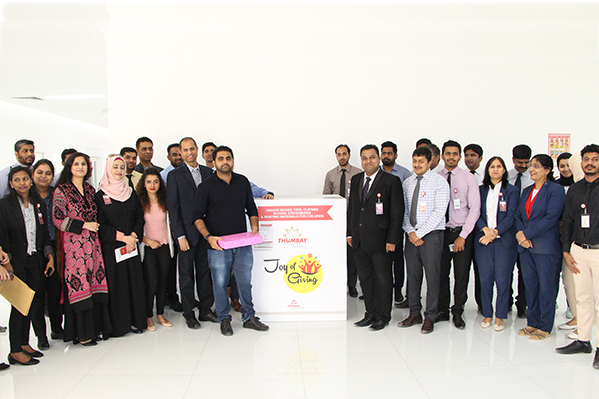 The Corporate Social Responsibility (CSR) Committee of Dubai-based international conglomerate Thumbay Group has launched the ‘Joy of Giving’ initiative to support needy children and bring happiness to their lives. The month-long campaign launched under Thumbay Foundation, the charitable arm that supports the CSR activities of Thumbay Group, formally started on 21st July 2018 encourages people to donate books, toys, clothes, school stationaries and painting materials for needy children and orphans. As part of the campaign, 6 wooden boxes have been placed at various Thumbay Group establishments including Thumbay Medicity – Ajman, Thumbay Hospitals at Dubai, Sharjah, Ajman and Fujairah and Thumbay Hospital Day Care – Sharjah, where donations can be dropped off for collection. To ensure the safety of the recipient children, various specifications have been stipulated for donations, including adherence to hospital infection compliance standards and guidelines requiring that stationaries and painting materials must strictly be non-toxic. 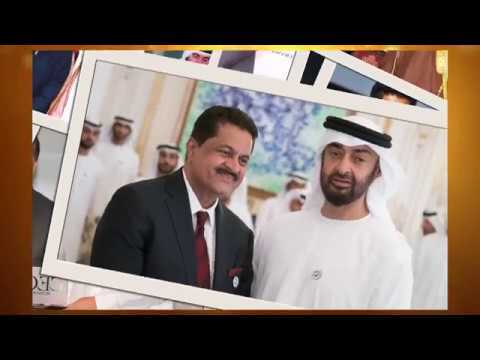 Dr. Thumbay Moideen, Founder President of Thumbay Group said that Corporate Social Responsibility (CSR) was a full-fledged activity of Thumbay Group. “We consider reaching out and giving back to the society as an integral part of our corporate culture. Our CSR activities are intended to also support the various programs of the government to spread happiness and to encourage the spirit of giving,” he added. The conclusion of the campaign will be marked by a grand event on 19th August 2018, where the donated items, collected and packed, will be gifted to orphans from across the UAE. These will be given as Eid Al Adha gifts. 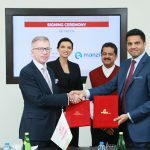 The event will be held at Thumbay Grounds, at Thumbay Medicity – Ajman, in the presence of Dr. Thumbay Moideen and other guests. 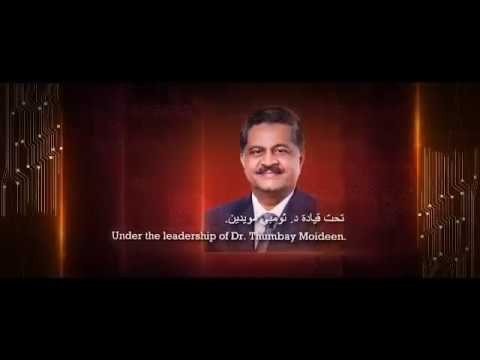 The CSR Committee oversees the CSR activities and programs of Thumbay Group. It discusses and decides on practices relating to the company’s corporate social responsibility on a global basis, including matters related to education, health and safety, environment and community welfare. The committee has successfully carried out several CSR programs at various parts of the country, promoting causes and activities benefiting low-income groups, women, children, various professional groups etc. Free medical and health camps for the public led by Thumbay hospitals and clinics are a regular activity conducted under the committee’s guidance and supervision, benefiting thousands of people, especially blue-collar workers. The committee also facilitates scholarships and financial assistances for academically bright and financially backward students desirous of pursuing professional medical courses.